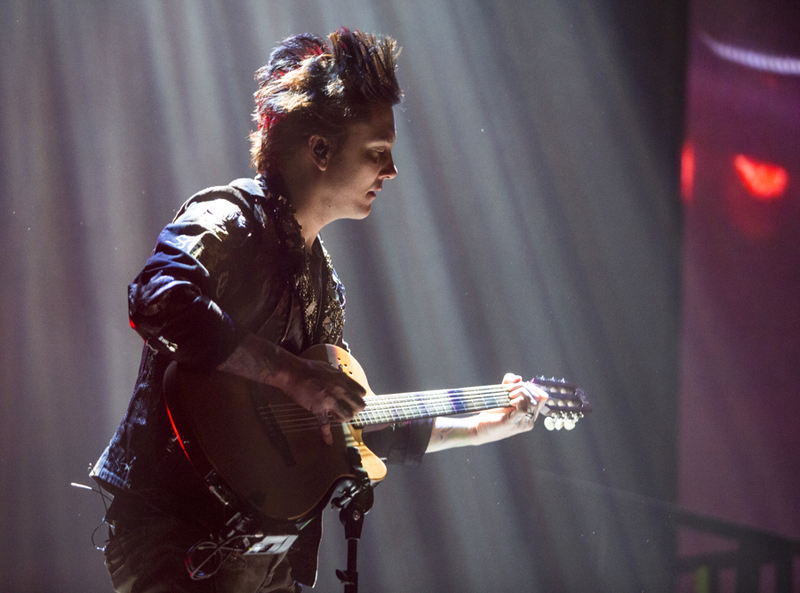 Avenged Sevenfold Live In Helsinki, Finland – Photo Round-Up. Avenged Sevenfold performed live in Helsinki, Finland on March 7th, 2017. Photo galleries from the show can be found here. Please check back regularly for updates. 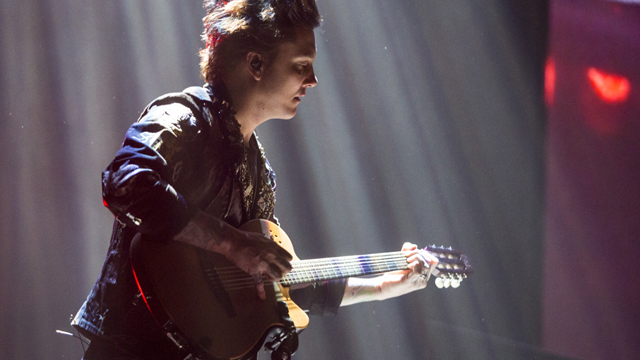 ← Avenged Sevenfold Live In Stockholm, Sweden – Photo Round-Up. 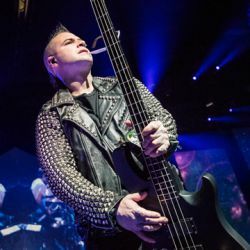 Avenged Sevenfold Live In Stockholm, Sweden – Photo Round-Up. 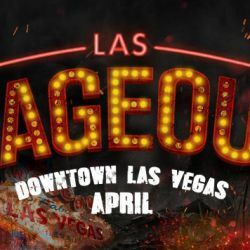 Win A Flyaway Trip To Las Rageous.